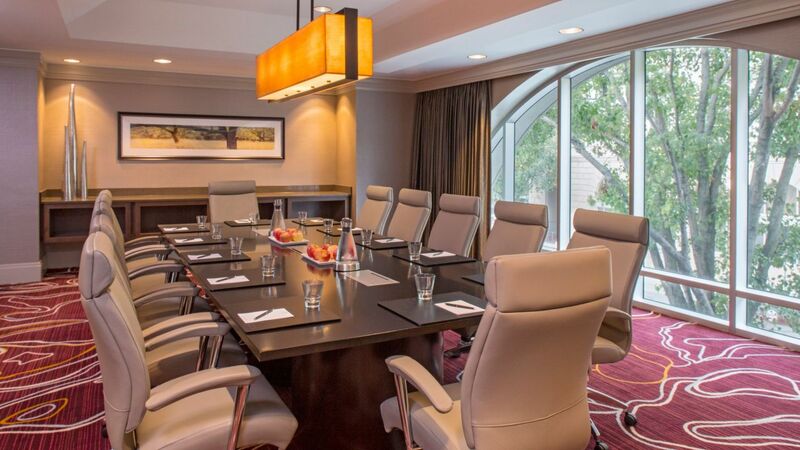 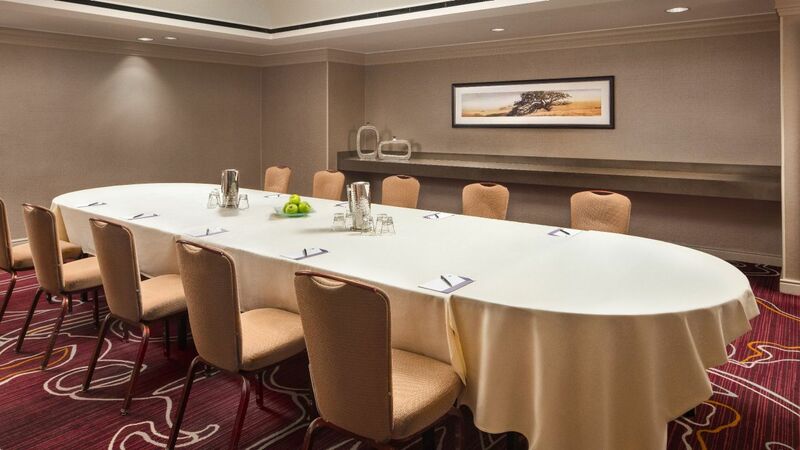 Plan your event at Hyatt Regency Sacramento, located adjacent to the Sacramento Convention Center. 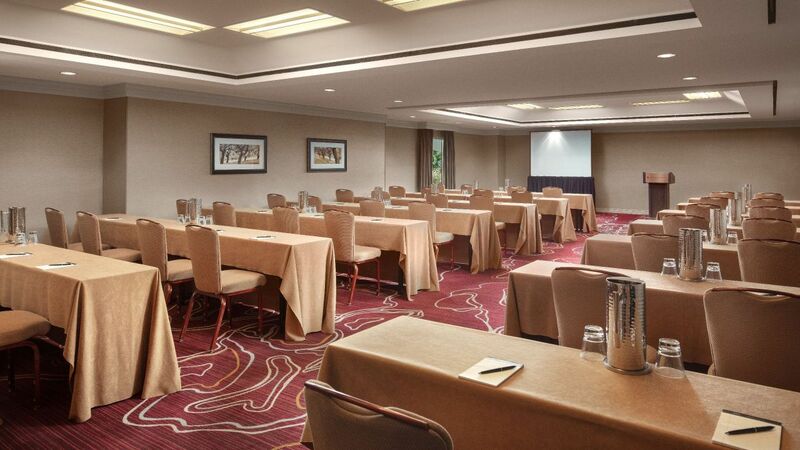 With more than 27,000 square feet of space in elegant rooms and outdoor venues with terraces and views of the California State Capitol or Sacramento skyline, our spaces are designed to inspire. 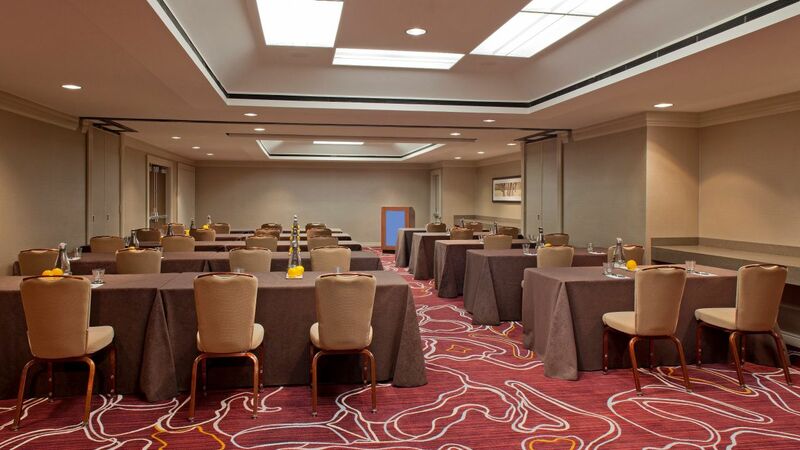 Choose from classic ballrooms, executive boardrooms, outdoor spaces or a rooftop banquet room to set the stage for any occasion. 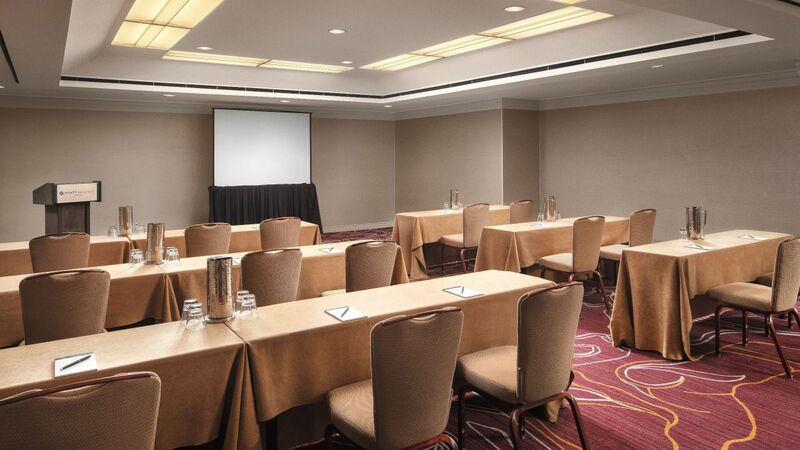 Each space is outfitted with cutting-edge technology and serviced by on-site audiovisual experts for the advanced displays. 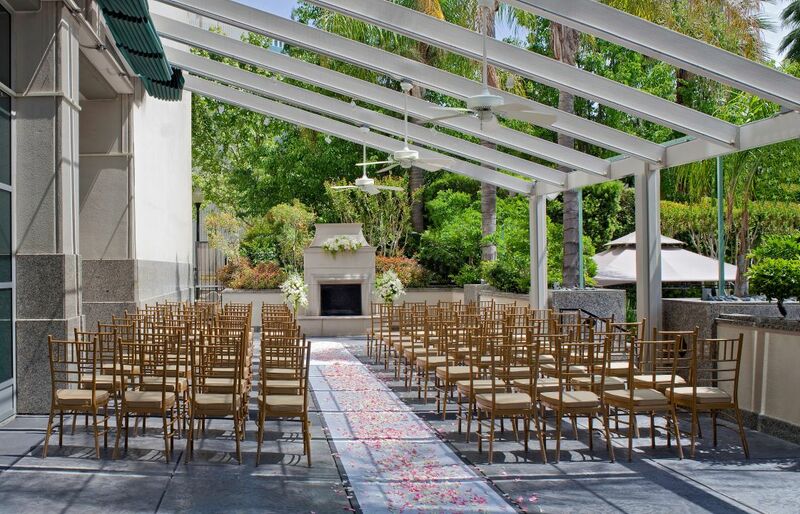 Exchange vows in unique outdoor wedding venues overlooking downtown Sacramento and celebrate in an elegant ballroom reception, with customized menus and full-service event planning to ensure your special day is a seamless success. 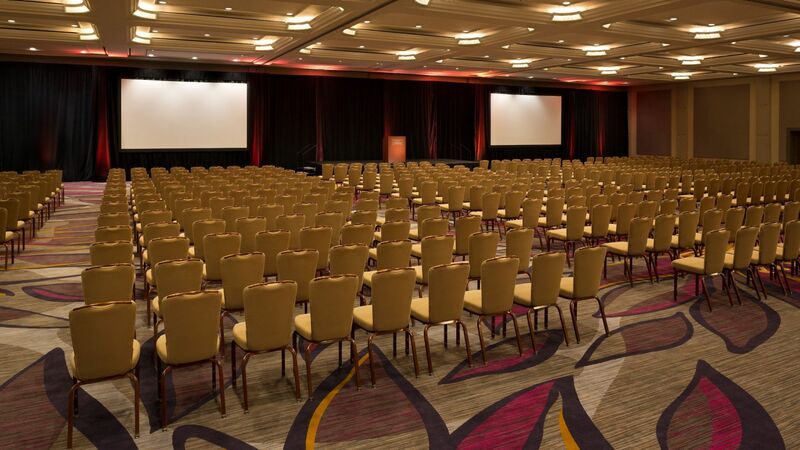 Meet in more than 27,000 square feet of well-equipped space located adjacent to the Sacramento Convention Center, with expert audiovisual technicians and a catering team to set the stage for an unforgettable event. 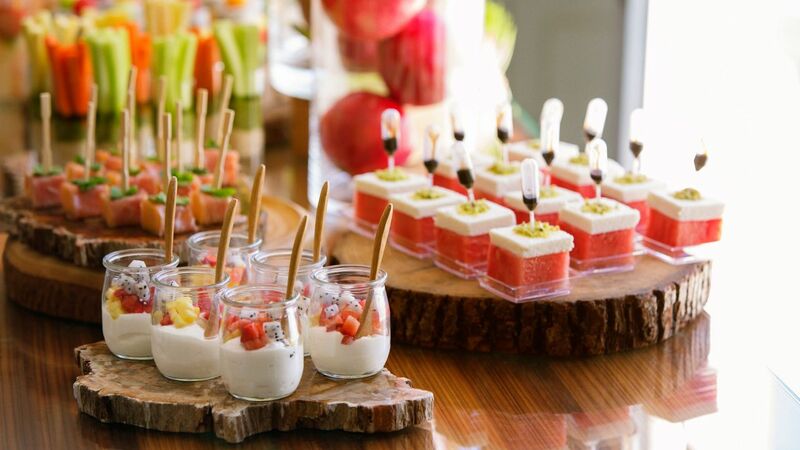 Treat guests to seasonal cuisine inspired by the bounty of Northern California. 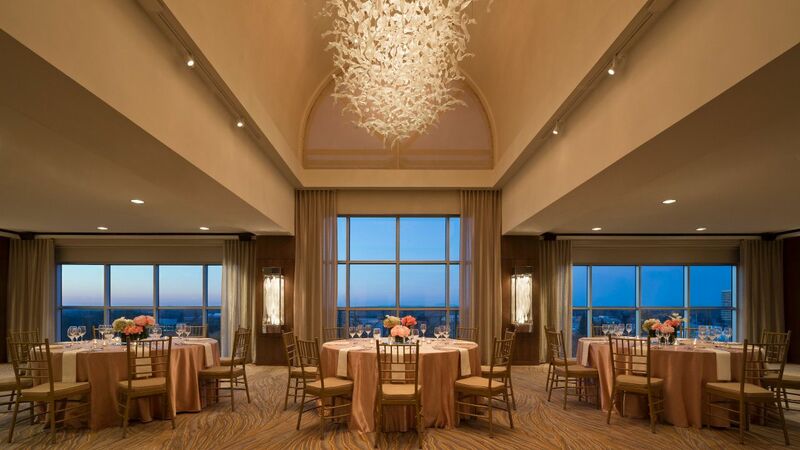 Our events team will work with you to customize menus, from coffee breaks and luncheon buffets to plated dinners, to create a decadent spread for any event.